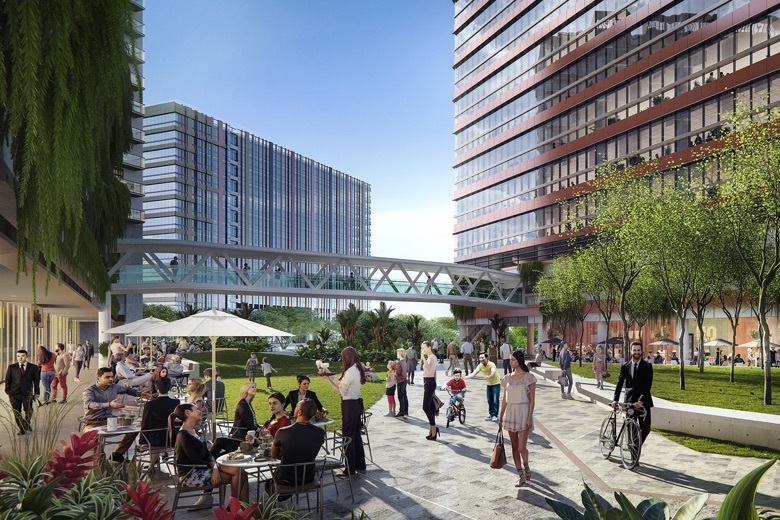 The development of Paya Lebar Quarter & Park Place is spearheaded by Mr Richard Paine, the Australian who is managing director for this project for Lendlease. The hard facts of this development have been announced and discussed. 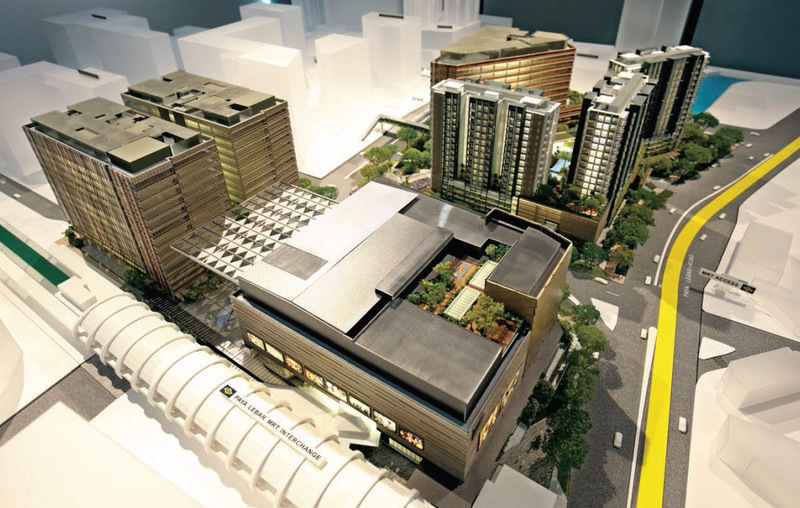 $3.2 billion mixed development, right beside Paya Lebar MRT station. 3 office towers with 1 million sq ft Grade A offices. Shopping mall with 200 shops over 7 floors, and cinemas. Park Place Residences with 429 residential apartments. But Mr Paine sees this project as more than just the bricks & mortar of it, huge enough as it is. He has a wider vision in mind – that of creating a sustainable and vibrant community here, that is plugged into the area’s cultural & historical roots. “This area is at the junction of 3 culturally rich areas – Joo Chiat, Katong and Geylang. We are going to modernise it & at the same time, more importantly be part of the community,” he commented in a recent interview. One of the first tasks that Mr Paine and his team did for this project was to take several walks through the neighbourhood to understand the location, and gain a sense of its community and history on the ground. “We went on heritage trails and explored different areas. It was really about understanding the context of where we are. We learnt lots of interesting things that gave us a sense of the community,” he added. All that helped the team formulate ideas about the development’s architectural motifs, and events to be held here. Another way that Paya Lebar Quarters intends to build a sense of community, is by creating a cycling-friendly environment. “You will be able to cycle here, park your bicycle safely, go to a facility for a shower, and be ready for the day,” Mr Paine said. Mr Richard Paine’s aim is not just to complete this $3.2B development. He wants to build a sustainable, vibrant Paya Lebar Quarter that is connected to its deep historical & cultural roots. It is a huge task and vision to undertake, certainly not an easy one. But Mr Paine is one person who is eminently suitable to undertake it. He gets a deep sense of satisfaction from how Lendlease practises sustainability, bringing new life to old neighbourhoods. He joined Lendlease Singapore in 2000 when it had just bought Parkway Parade Shopping Centre, and saw it and its immediate surroundings revamped and turned into the bustling community it is today. In the years between, he has been in different types of projects, different geographies, different roles in development & investment management. And Lendlease itself is one developer that is well qualified to make a success of this project. They have a track record of delivering on urban regeneration projects, including award-winning ones in Australia and other places around the globe. Please register here if you would like to be kept posted on Park Place @ Paya Lebar Quarters. This entry was posted in Park Place Residences on August 25, 2016 by Reviewer.